William Butler Yeats, poet, playwright, politician, and Nobel prize-winner for literature always looked west. 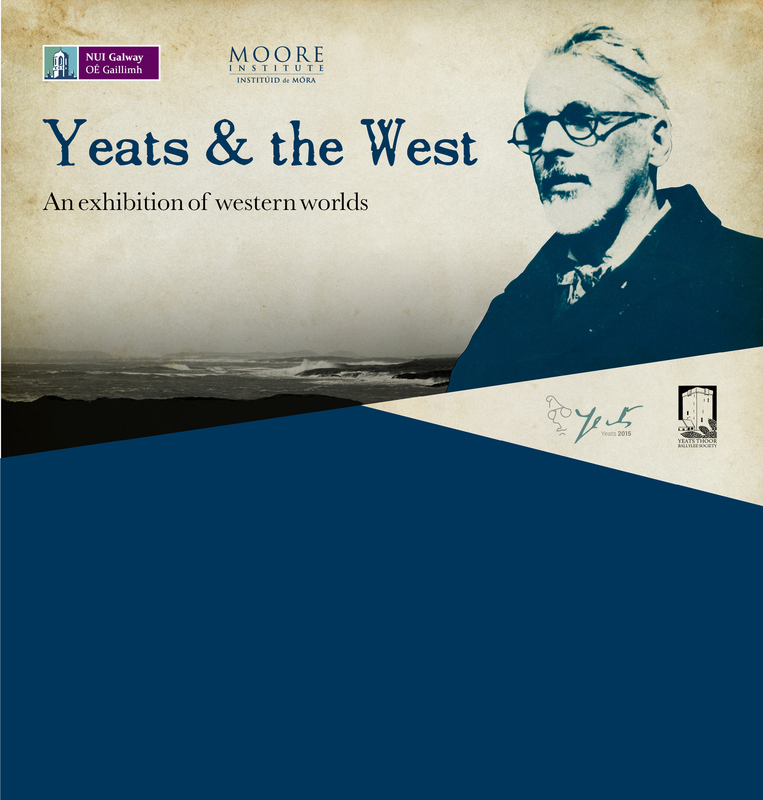 As part of Ireland ’s decade of commemorations and the worldwide Yeats2015 series of cultural events marking his 150th birthday, NUI Galway’s Moore Institute and Hardiman Library presents Yeats & the West, a collaborative exhibition exploring Yeats’s life, work, and legacy, and his deep connections to the west. 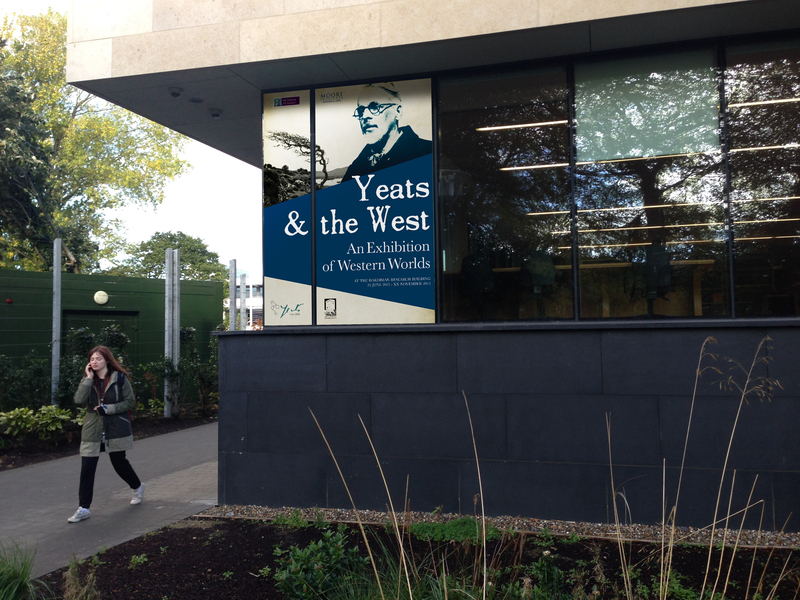 Yeats & the West considers what the west meant to him, and what that means for us. 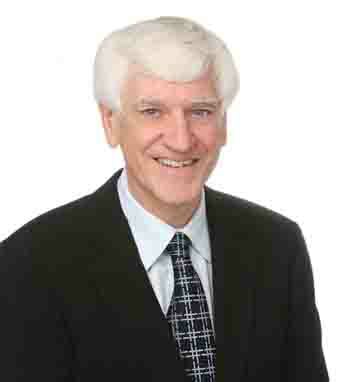 For fuller information, visit the website. 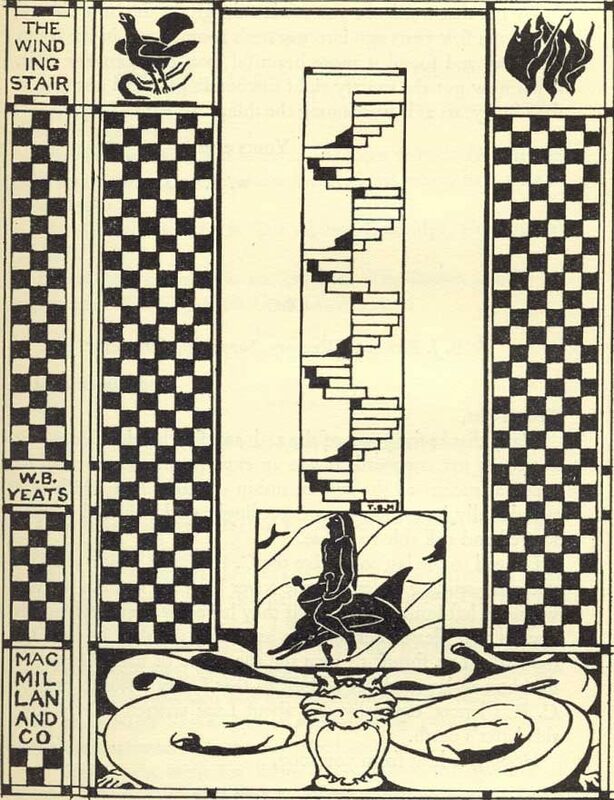 For Yeats the west was the wellspring of songs, stories, folklore, artwork, drama, crafts; the foundation of the Irish imagination. It was also the landscape of his poetry and plays. Significant events of his life took place there; collaborations that formed his work were forged there. Yeats & the West tells this remarkable story. 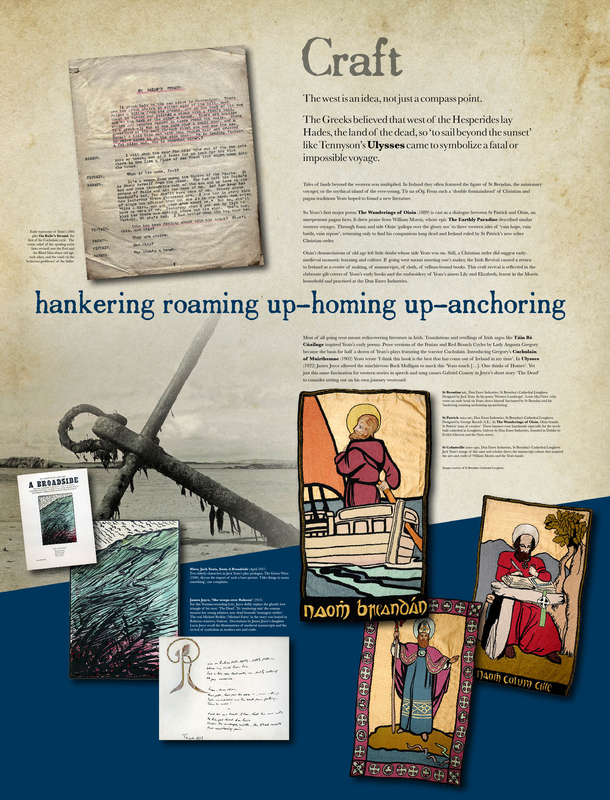 This interactive exhibition features original watercolour sketches and oils by W.B.Yeats’s brother, the celebrated artist Jack Yeats, priceless Cuala Press volumes and broadsides, a wealth of visual material from artists and photographers from Fergus Bourke to Nicolas Fève, and rarely seen images and manuscripts from archive collections in NUI Galway and around the world. Through rare books, original documents, and artworks, and using modern touchscreens, recorded sound, and exclusive film, visitors take a tour of Yeats’s commitment to history, tradition, and new art, all under western eyes. Talks and special events feature throughout the exhibition’s spectacular run from June to December 2015. Yeats & the West tells the story of the places and people that made a western cultural revolution. 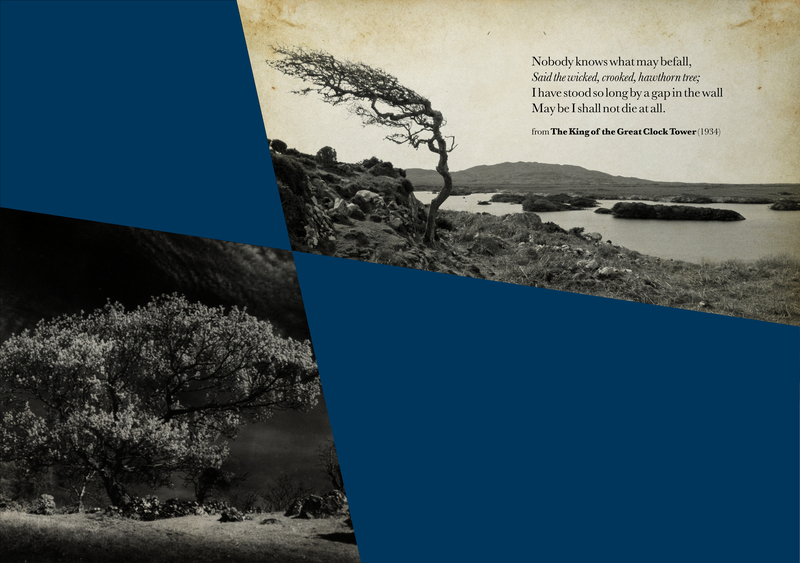 On display is W.B.Yeats’s attention to life, love, and landscape in Galway, Sligo, and beyond. Yeats & the West details the many artistic collaborations that centred on Coole Park, Galway between artists of the western world. It follows the foundation of the Abbey Theatre in Galway, and Yeats’s work with J.M.Synge, George Moore and Edward Martyn, using exclusive materials from the Lady Gregory Collection, the Abbey Digital Archive, and the Lyric Theatre Belfast. It explores his obsession with local poet Antoine Ó Raifteiri, and highlights the gifted artists of Yeats’s own family, whose pioneering work is showcased in exquisite handprinted books and in embroidery from Loughrea cathedral. 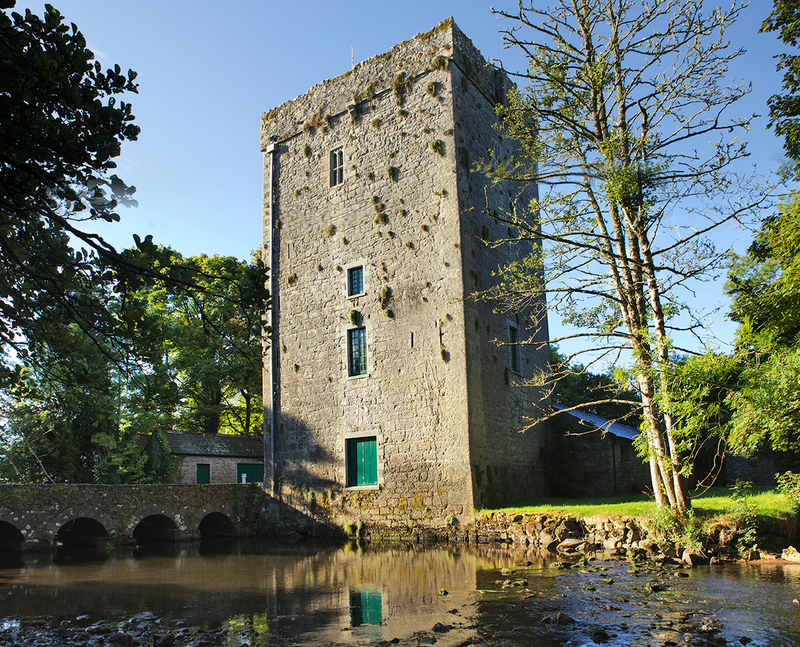 Yeats’s restoration of Thoor Ballylee, Galway, is seen alongside the construction of his own poetry, and the effects of revolution and civil war on his work and the west is put starkly on view with manuscripts from the National Library of Ireland, and rare books and photographs. Collaborations with his artist brother Jack Yeats are illustrated with newly exhibited sketches and exquisite colour prints. 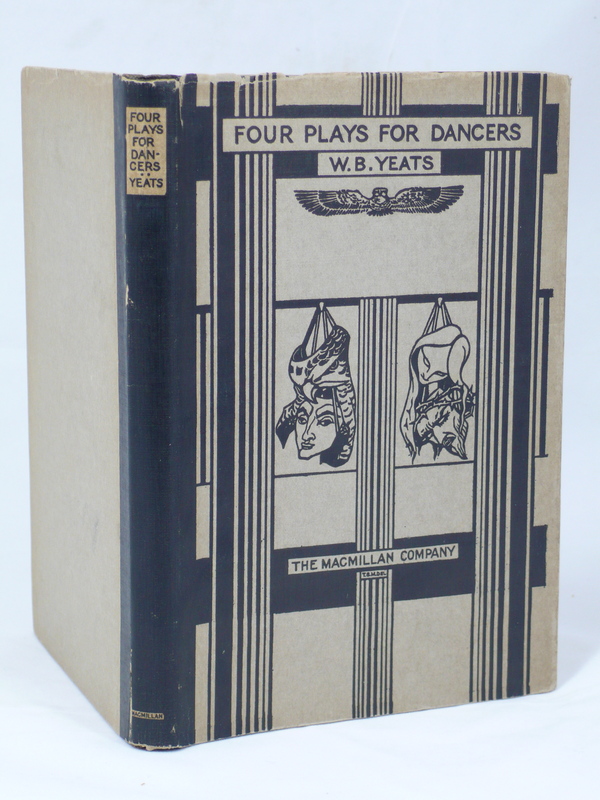 Yeats & the West even tracks his furthest forays west, following him and the Abbey players as they cross the Atlantic and bring back with them a renewed idea of the breadth of the western world. Through images, words, film, and sound, with interactive touchscreens, panels, and rich display cases, using valuable material from the university’s collections and from around the world, Yeats & the West tells anew an old story: a story of going west to find those places, real and imaginative, that change our sense of where and who we are. The exhibition runs from June to December 2015 in the Hardiman Building, NUI Galway with special events throughout. With special thanks to the Moore Institute, Hardiman Library, NUI Galway’s President’s Office, Galway City Museum, the National Library of Ireland, Loughrea Cathedral, the Yeats Thoor Ballylee Society, and Yeats2015. Due to our marvellous community support and the wonderful efforts of committee and sponsors and helpers, Thoor Ballylee has opened for Yeats2015. 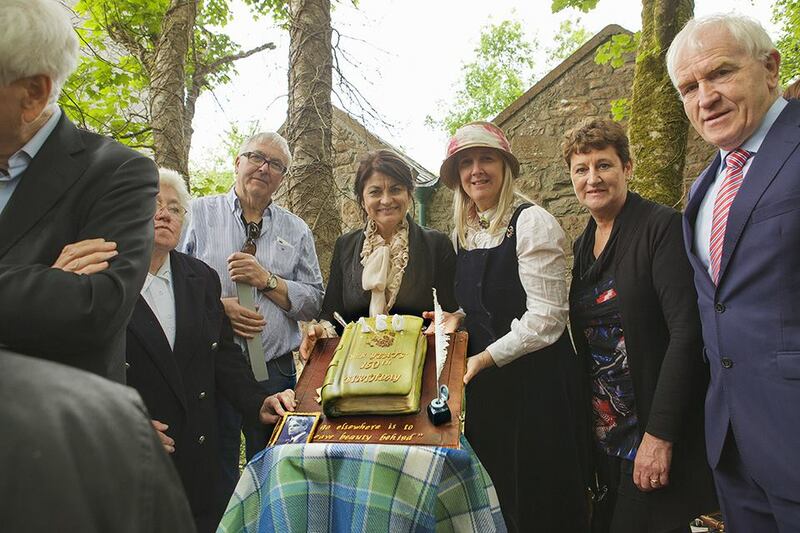 On W.B.Yeats’s 150th birthday, Saturday 13th June 2015, over 800 visitors and well-wishers made their way to the tower for a special opening event hosted by the Yeats Thoor Ballylee Society, with Senator Fidelma Healy Eames, founding sponsor Joseph Hassett, and Minister Jimmy Deenihan. 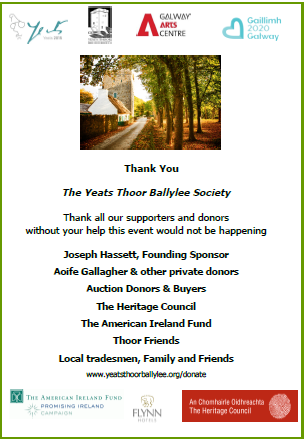 The Yeats Thoor Ballylee Society thanks all our supporters, visitors, and donors. Without your help this event, and this wonderful reopening, would not be happening. As W.B. said ‘my glory was I had such friends’. For more information on how to help, visit here – all and any visitors please go here. 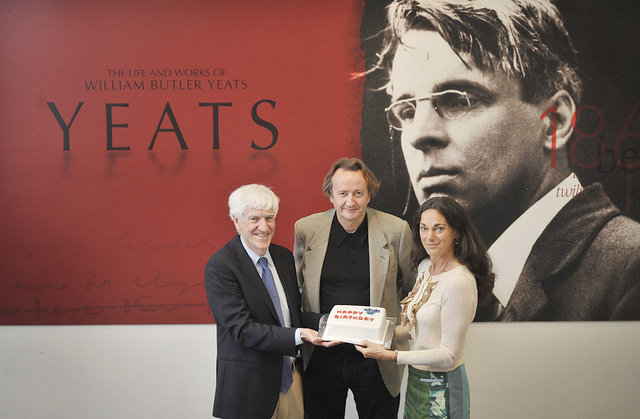 Come to Thoor for Yeats’s birthday! The Yeats Thoor Ballylee Society invites you to the re-opening of Thoor Ballylee on the occasion of W.B. 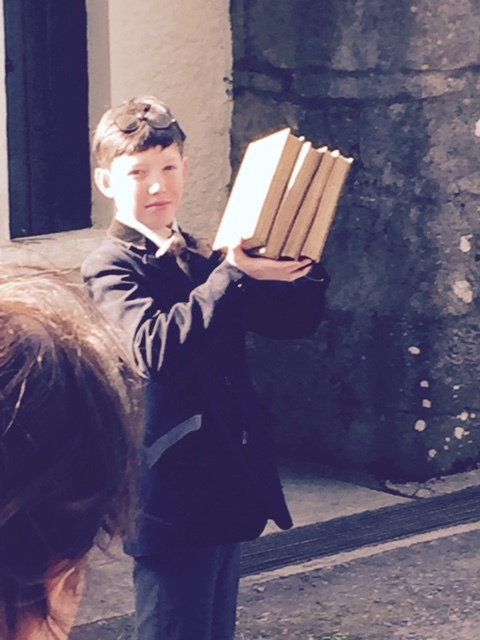 Yeats 150th birthday. 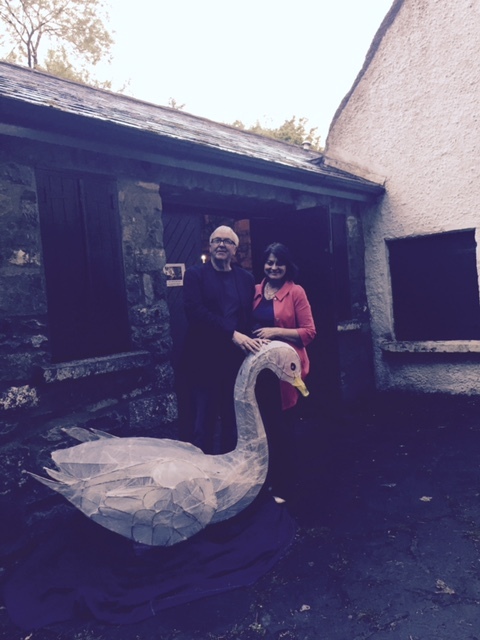 Come celebrate Yeats2015 at the poet’s home! This Saturday 13th of June to coincide with W.B. 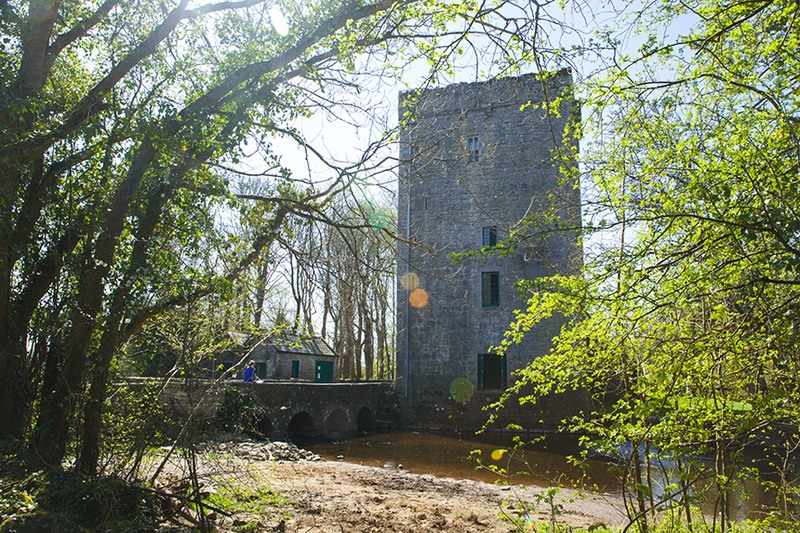 Yeats’s 150th birthday, the Yeats Thoor Ballylee Society is thrilled to announce the re-opening of the Tower for the first time in seven years. Minister Jimmy Deenihan, Joseph Hassett, Yeats Scholar & Thoor Benefactor and Senator Fidelma Healy Eames, chair of the Society, will open the event at 4 pm. Niall De Burca, Internationally acclaimed story teller will perform at the event, which is followed by a community barbeque. 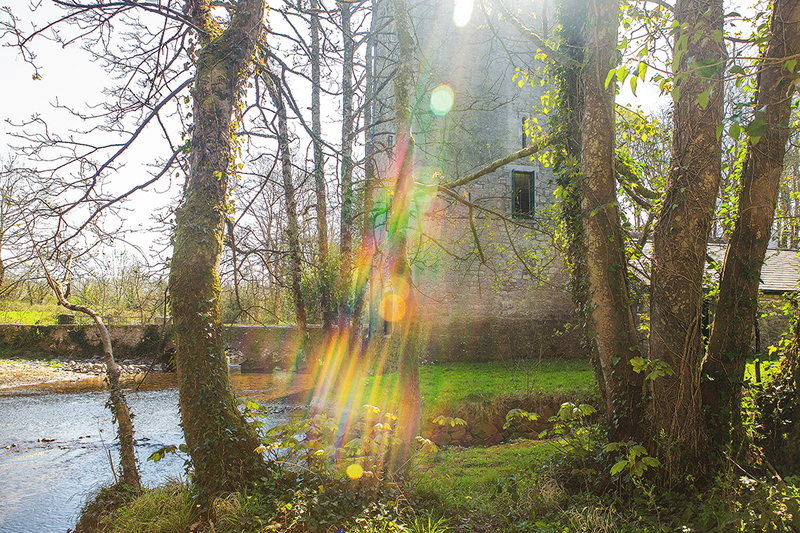 Ireland’s Nobel Laureate for Literature, William Butler Yeats (1865-1939) spent his summers in Thoor Ballylee, where he was inspired to write some of his finest poetry. Yeats once said in a letter to Olivia Shakespeare that “We are in our Tower and I am writing poetry as I always do here, and, as always happens, no matter how I begin, it becomes love poetry before I am finished with it.” In 1928 he published a monumental volume of poetry, The Tower and in 1933, The Winding Stair and Other Poems. 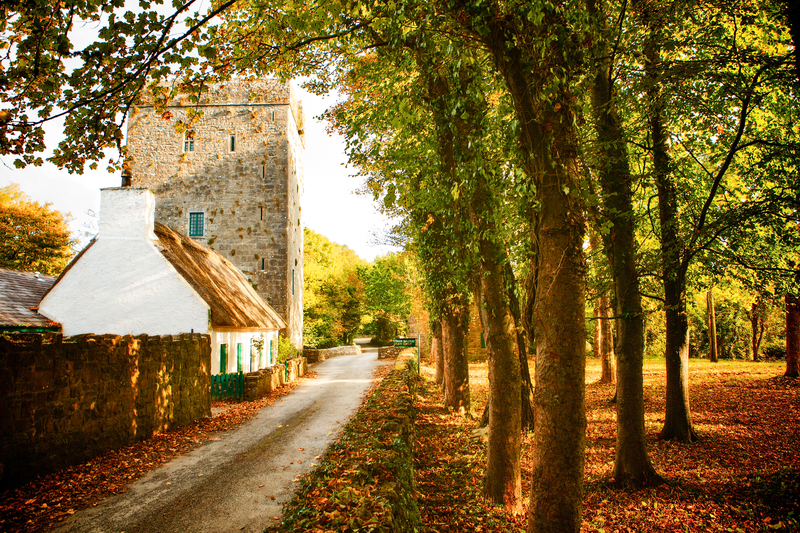 Both collections were inspired by the life, landscape, and architecture of the place, and feature many poems set and composed at Thoor Ballylee. The Society is calling on the local community, media and other interested parties to support the project so ambitious plans to turn the tower into a world class cultural centre, which will accommodate a new exhibition, a cafe, bookshop, and space for exhibitions, lectures and classes. 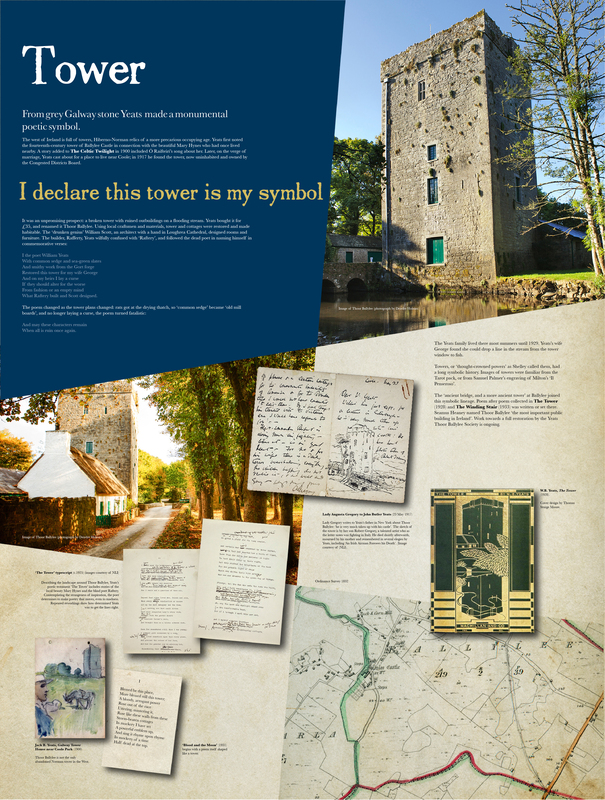 The Society calls on the public to check the website to find out more about the project, read updates on progress, learn about the tower and its history, join in discussions, make donations, and discover exciting sponsorship opportunities. We are delighted to say that thereafter for the summer, the tower will be open all week, from 11am to 6pm Monday – Sunday. Kiltartan Gregory Cultural Society Picnic Enjoy a recital by Coole Music Ensemble, poetry reading by local school children, face painting for the younger generation and a Trad session with Gaillimh Theas Comhaltas. Come in period costume. Time. 12.30 to 2.30 pm. Coole Harmonies in the Cobbled Yard Fancy dress procession to the site of Coole House, Uilleann Piper Eugene Lamb & Poetry readings. Time: 3pm to 5pmCome and join us! 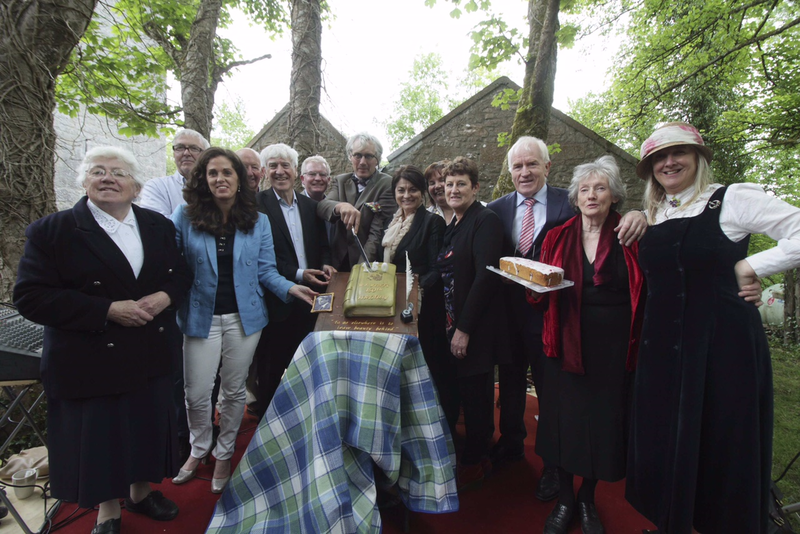 Thoor Ballylee opens for Yeats’s birthday! The Yeats Thoor Ballylee Society is delighted to announce that Thoor Ballylee will open as promised for Yeats 150th birthday celebration on Saturday 13th June. Visitors, scholars, and the local community will be able to view that winding gyring stair once again, thanks to all your support, eagerness and goodwill. 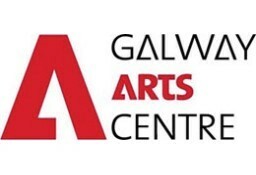 Our official opening will take place in Thoor Ballylee, Gort Co.Galway from 16.00-18.00, 13th June. Minister Jimmy Deenihan, Joseph Hassett and Senator Healy Eames, Chair of the Yeats Thoor Ballylee Society will open the event. This is a public event to which you are very welcome. You can also view it on facebook. Coole Harmonies in the Cobbled Yard Fancy dress procession to the site of Coole House, Uilleann Piper Eugene Lamb & Poetry readings. Time: 3pm to 5pm. If you are unable to attend we would be delighted if you could help us by becoming a Thoor Ballylee Friend for €25. All Donations big or small are gratefully received on our website. 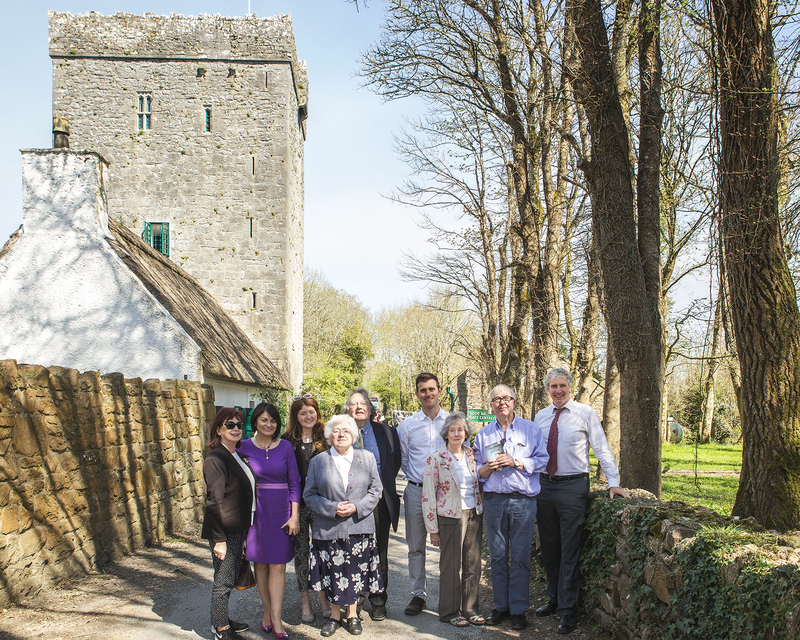 Funds will be directed towards developing Thoor Ballylee as a thriving cultural centre and ensuring that the Tower remains open to the public in the future. 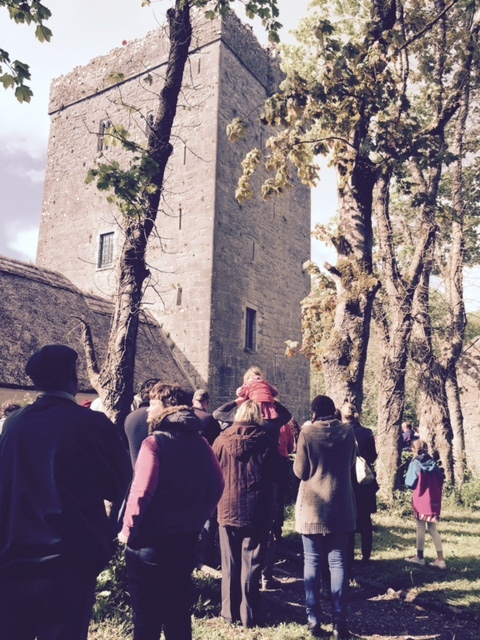 A unique rooftop auction at Thoor Ballylee at the weekend raised €10,000 towards Yeats Thoor Ballylee Society’s plans to restore and reopen Yeats’s venerable tower in county Galway. A total of €10,000 was raised at the auction, which was held on the rooftop of Thoor Ballylee by local auctioneer Colm Farrell – dressed as Yeats. 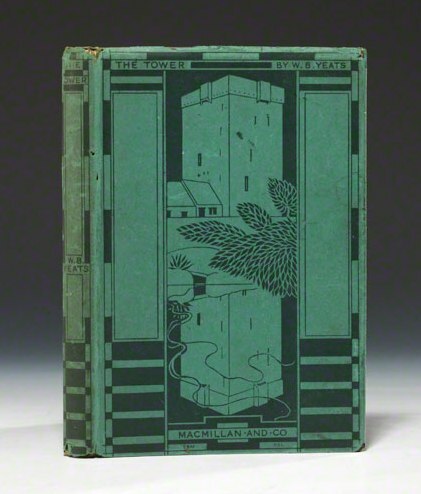 A signed first edition of Maud Gonne MacBride’s autobiography fetched €5,200 at a fundraiser for poet WB Yeats’s former summer home at Thoor Ballylee in south Galway. The signed copy of MacBride’s A Servant of The Queen, published in 1938, was donated by Enid McAleenan to an auction run last Sunday evening by the Yeats Thoor Ballylee Society, along with a letter written by MacBride to her late aunt Eileen. 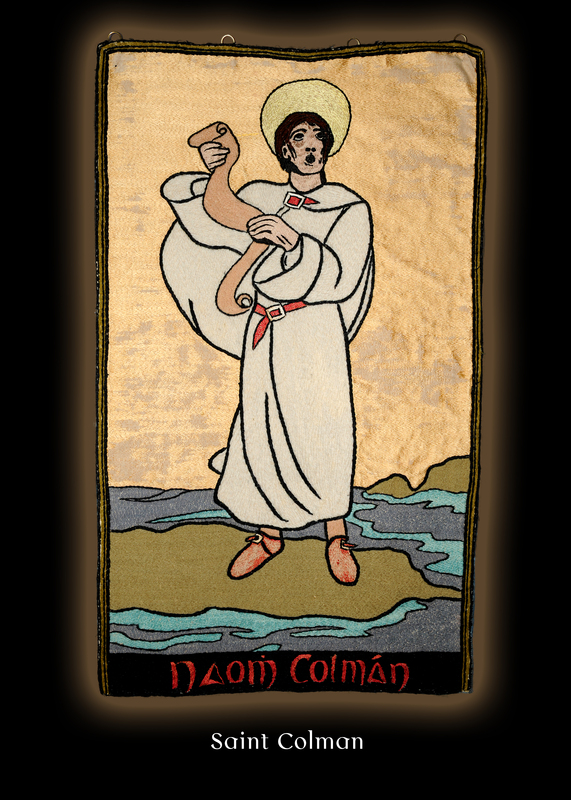 Gonne’s letter refers to the importance of living a full, adventurous life and standing up for a “free Ireland”. 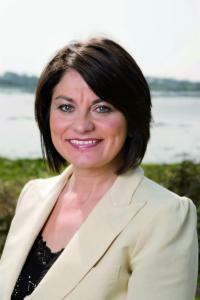 Yeats Thoor Ballylee Society chairwoman Senator Fidelma Healy Eames paid tribute to the “power and generosity of the local community”. “All funds raised will be used to open the tower to the public during the summer season in the stark absence of State funding,” she said. Read more in this Irish Times article here.